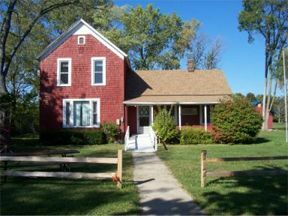 The Trager Farm Historic Restoration Project, started in 2004 by the Portage Community Historical Society, is the Society’s way of preserving this piece of history for generations to come. A grant was awarded to the Society to restore the Trager home to its original late nineteenth/early twentieth-century style. The renovation of the building itself was completed in the fall of 2006. 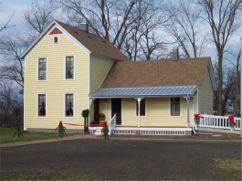 The house was officially opened on Nov. 28 with a ribbon-cutting ceremony and Christmas Open House. The Trager home will eventually become a living history exhibit. What did people wear back then? What kinds of chores did they have to do? How did they cook their food? What did they do for fun? You’ll be able to find out what life was like on a working turn-of-the-century farm.